Makes me want to take a foliage drive through western Mass. 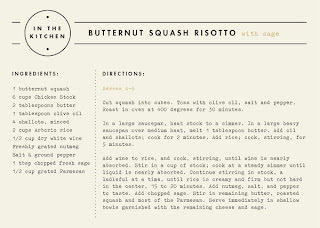 While I think risotto is prob too advanced for my cooking skills, this sounds too good not to attempt. I adore these plates and home decor items. Gold sparkles! that is all. I really love that first room! That artwork is just gorgeous - I'd want that in my house. Loving all things sparkly these days! Have an awesome weekend my dear! Those layerint outfits are great! The Man Repeller is a real layering pro, she is so much fun! Awesome post! Love the gold and I adore Fornasetti plates, some are a lil creeepy though. 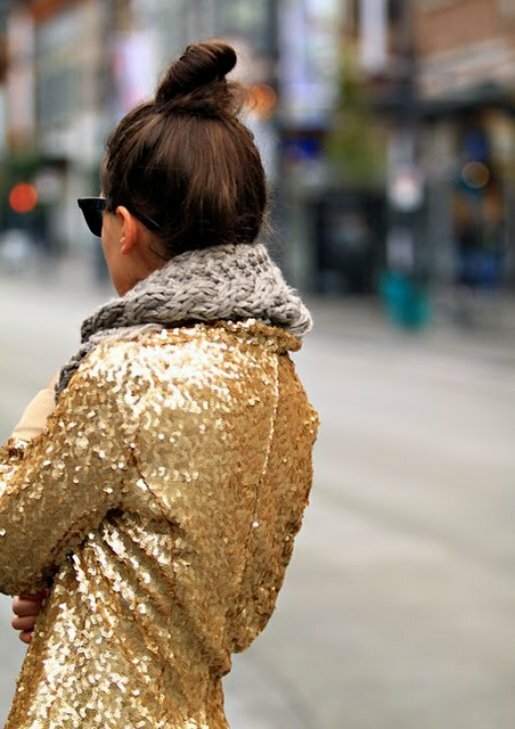 The sequin blazer is beautiful. I love the metallic nail polish, too. I'm a fan of that gold jacket. Lovely inspiration. 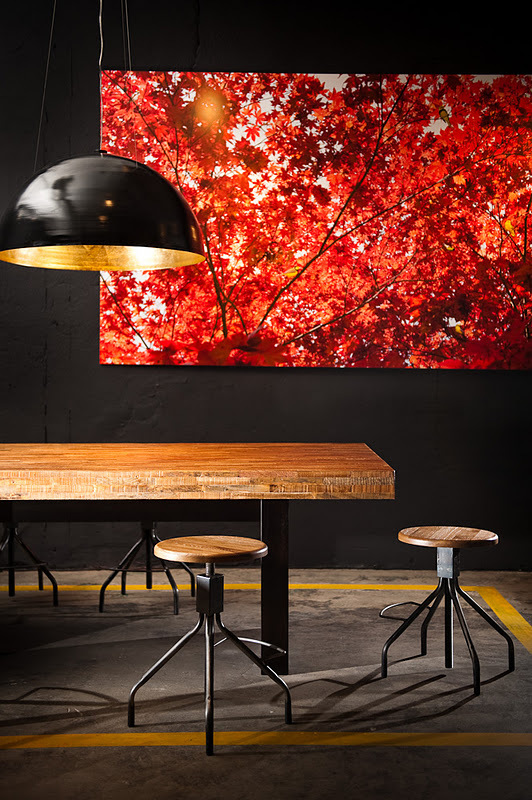 -Loving the first interior, especially the wall art. I love the glittery nails! Gold sparkles are so lovely and I love the fall colors, so beautiful! I'm loving the metallic nails! Perfect!! 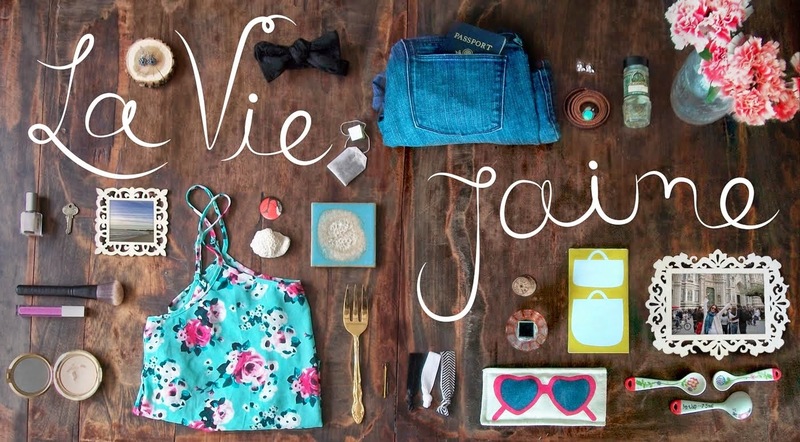 Hope you had a nice weekend, Jaime! I love all of your Friday Faves (even though its Monday... I'm a bit behind on catching up!) 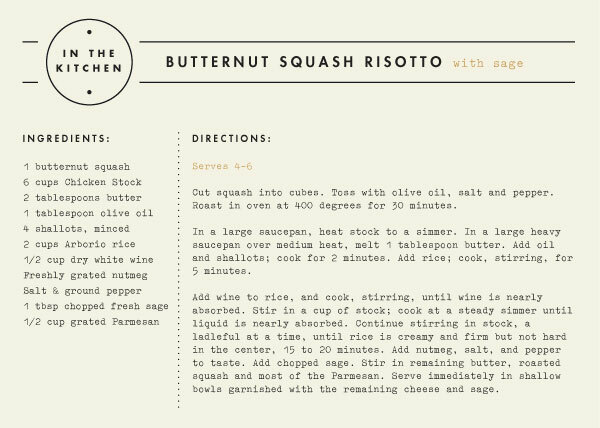 The gold looks fabulous and I definitely want some Butternut Squash Risotto, but I am settling for Butternut Squash Soup this week! 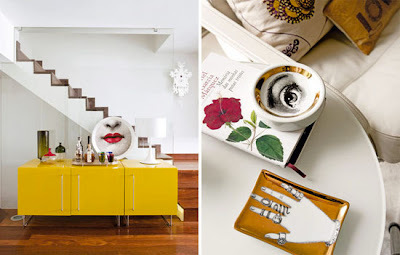 I'm obsessed with Fornasetti anything! I was considering Fornasetti wallpaper in my bathroom, but in the end, it was jut to creepy to have those ladies watching me pee. I love the gold jacket!! Anything with bling screams my name. Sparkles!! I just added a sequin cardi to my Pinterest. Seriously love. lovely... hope you had a fantastic weekend! Yum- I would like to try the risotto. 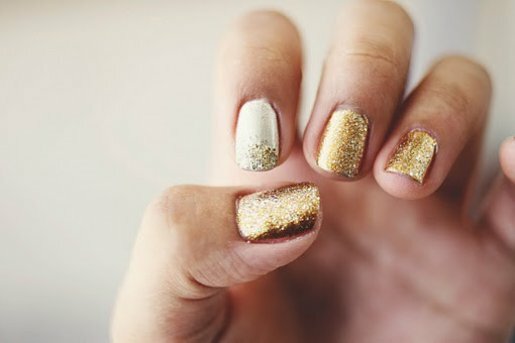 And I adore the gold nails! Amen and Amen! I love everything here!!! Glad I found your blog today! Love, Love, Love those gold nails! !